Ernie was a good man, fine American, and wonderful ambassador for the great game of baseball. I am grateful for hi s contribution to our Nation. 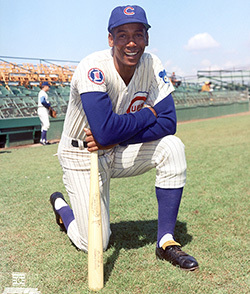 Mr. Cub will be sorely missed.